There is nothing as cool as moving to and staying in the best places to live in London. Although “cool” may mean something different to different people, what is cool is good for all or for the majority. It is notable that most places to live in London are going through the process of gentrification. This is due to the rising housing costs in terms of house renting and even buying. However, this is not happening only in London; many cities around the globe are going through the same thing. 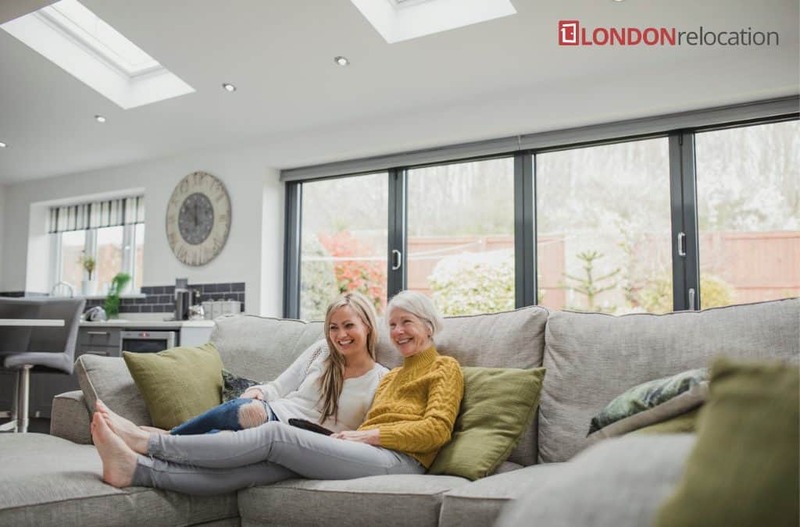 Fortunately, London city has some of the best housing alternatives and varieties that you can rarely expect in many cities of the same or similar status. What are the coolest places to live in London? What is “cool” here refers to those areas in the city of London with the best art galleries, eccentric up-to-the-minute bars and restaurants, live music joints and venues, vibrant, young and diverse community of out-going residents, themed night activities and all sorts of different amenities that make life worthwhile in the city. These cool areas are usually located near schools, studios, gala venues, cinemas and other exciting places that make life here relaxed and rewarding. Brace yourself for the best coolest places to live in London! 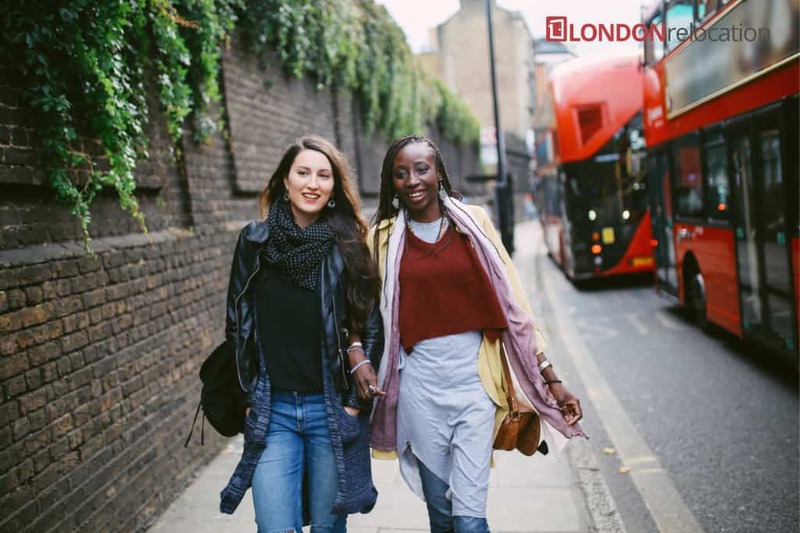 In close proximity with Moorgate, Haggerston, Old Street and Shoreditch, Hoxton (N1) is the coolest place to live in London for students and city workers alike. Here, the residents are treated to bars on one side and exciting clubs on the other. It should be remembered that this cool place was once an alms houses’ slum but has quickly changed to become London’s most preferred area of residence. This can be explained by the incredible transportation services provided by the Old Street Station. Peckham (SE15) has quickly and in the last 20 years changed from high rise flats, violence and crime to become one of the coolest places to live in the South East of the city. Photographers, designers and other creative professionals mingle freely with the rest of the multicultural residents. Residents here sample rooftop bars and clubs that include the famous Bussey Building. There are lots of food markets, annual film galas, and a library. For the young professionals here, London Victoria is at a stone-throw distance. Shoreditch (EC1) was once the coolest place to live in London before encroachment by bankers and other professionals due to its easy commute to the central business. Although housing has gone up since, the place remains cool with some of the best amenities in the city. With markets, curry houses, bars, restaurants, and clubs, there is everything for everyone. If you are looking for a mix of the new and the old, Shoreditch is where you belong. There are quite a number of other cool places that you can live in London. The list cannot be exhaustive in any attempt. Dalston (E8), Kentish and Camden (NW5), Brixton (SW9) and Haggerston (E2) are some of the other coolest places to live in London that you can sample.